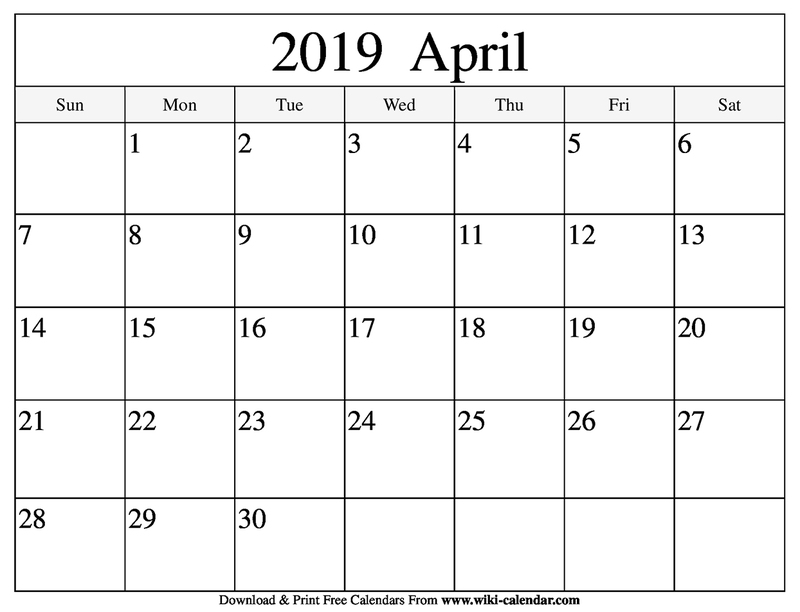 We offer free downloadable and printable April 2019 Calendar templates in form of PDF or JPG Image. The best part is that you can choose to download the Calendar templates to your device or directly print from your browser. If you like to use a floral calendar in horizontal orientation, this can be the perfect choice for you. 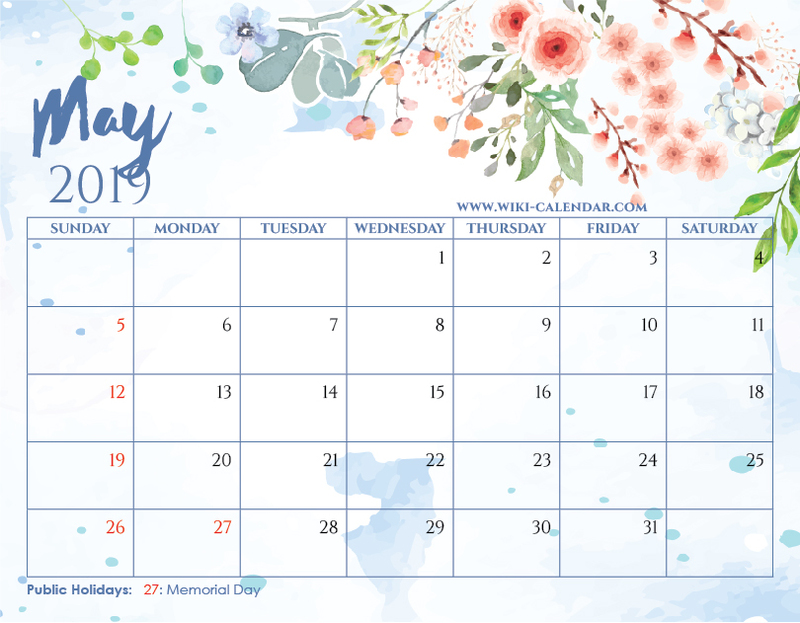 Here is your Free Printable April 2019 Floral Calendar with Holidays! The textured paper background plus the hand painted floral elements are pretty awesome. They will inspire you to have an amazing month ahead! April 2019 Floral Calendar templates are available in various formats including PDF and JPEG printable. Even better, some of the free printable and downloadable calendar templates have holidays as well as religious observance. 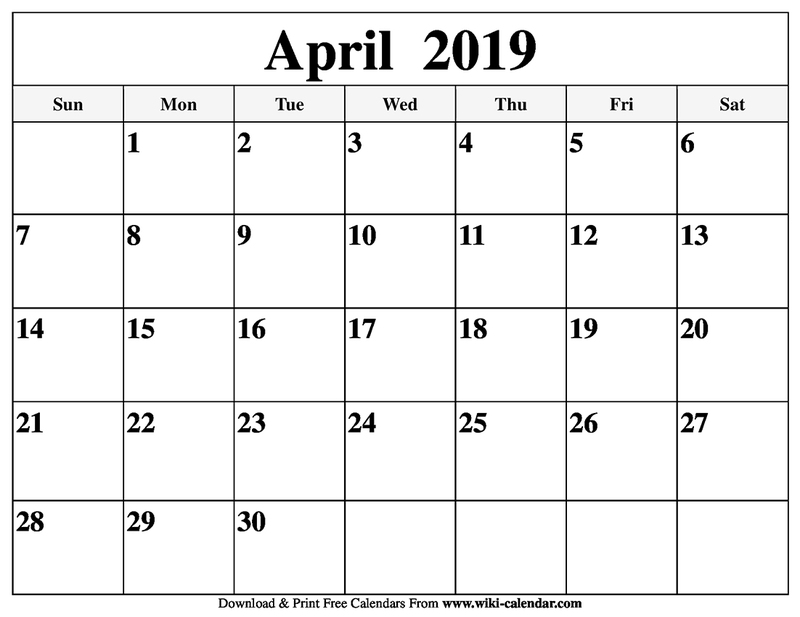 You can also choose to download or print blank April 2019 calendar templates. Our downloadable calendar templates are compatible with most PDF readers and image viewers. It therefore means that accessing the calendar templates is a no-brainer-task once the download is complete. In a nutshell, April has 30 days and is the fourth month of the year. But that is not all! The month of April has a rich history. Did you know that April comes from the name of the famous Greek goddess, Aphros or Aphrodite? Well, April derived its name from Aphrodite, the goddess of love and beauty partly because it came at a time when trees, as well as flowers, began to bud or open. 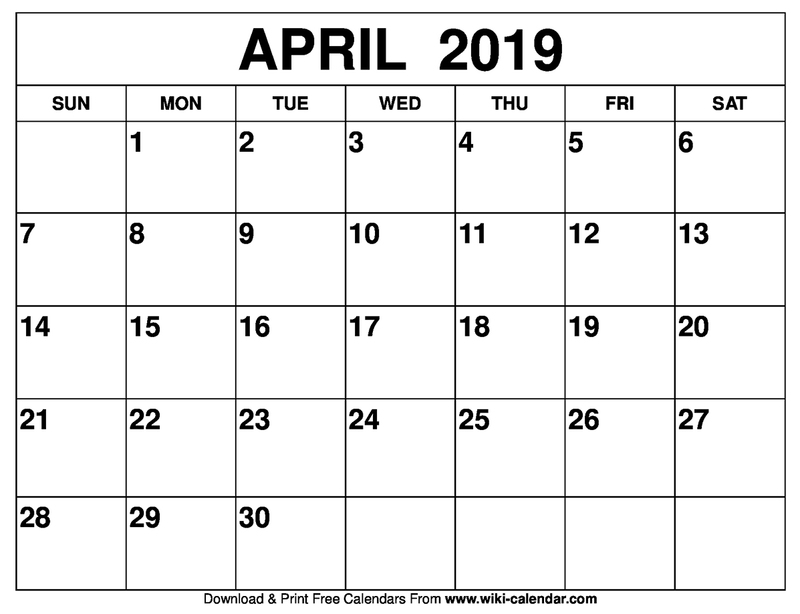 As a result, April is a derivative of the Latin word aperit which means ’open’’. 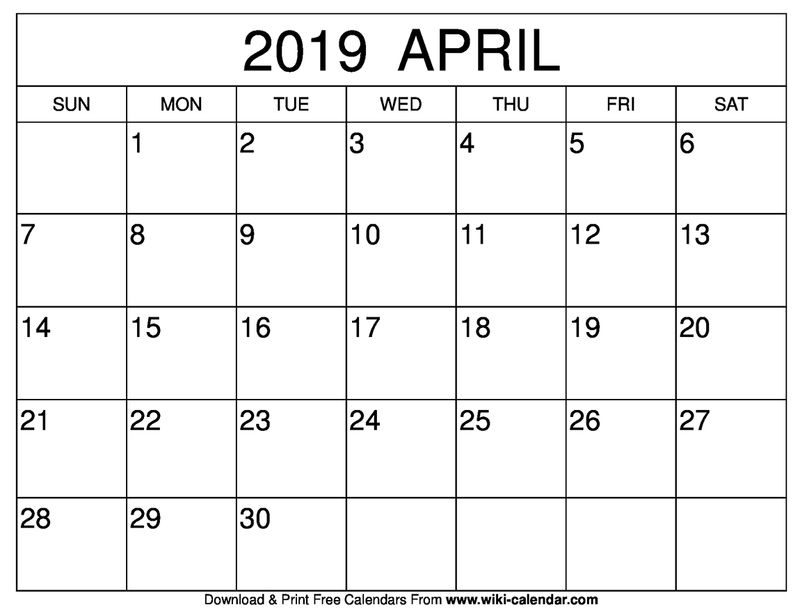 It was not until the reign of Julius Caesar that April became the fourth month of the year and the number of days changed to 30. Initially, the Roman calendar had April as the second month of the year. However, after changing January to be the first month, April became the fourth month but with 29 days. At around 450BC Julius Caesar declared April as the fourth month of each year with 30 days. Besides, the fall in the southern hemisphere and spring in the northern hemisphere comes in April. Interesting to note also is the fact that April and July begin on the similar day of the week. Better yet, April and December end on the similar day of the week. Also, April and January start on similar day of the week. And for those who love daisy or sweet pea, you will be glad to know that the two flowers are April’s birth flowers. Equally, diamond is the birthstone for the month of April and symbolizes innocence. Easter Sunday is a notable holiday in the month of April. Christians celebrate Easter worldwide. In 2019 Easter Sunday falls on 21st April, which will be on a Sunday. 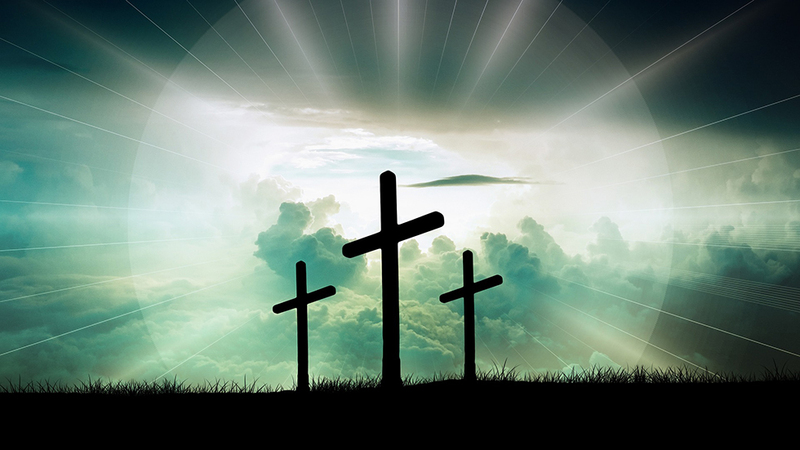 Easter Sunday commemorates the resurrection of Jesus Christ from death. · The ringing of Church bells. · Easter eggs painting and egg hunts. · Going out and hiking with family and friends. 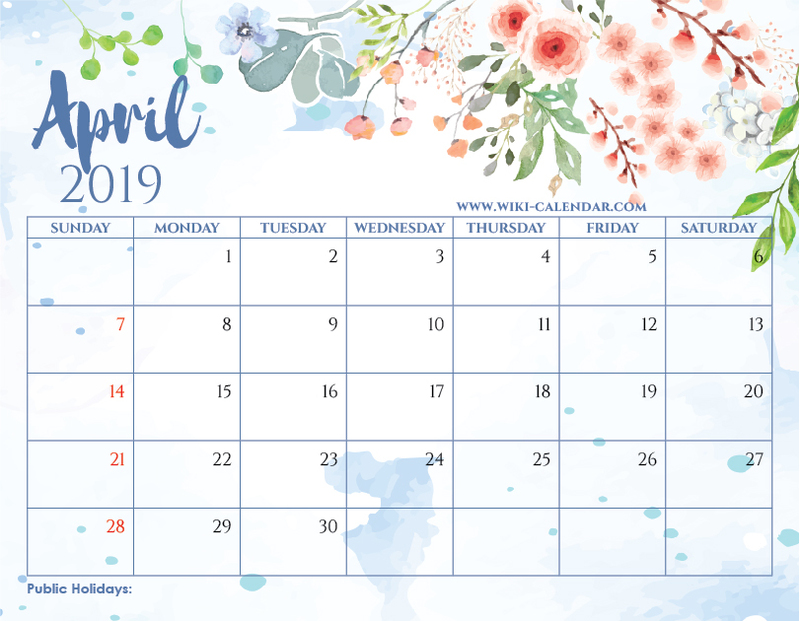 The good news about the downloadable and printable april 2019 calendar templates is that you can have a template that has the major holidays in the month of April well indicated. As a result you won’t miss the moments that really matter in your life. You can also print the calendar templates and share with the family members, schools, clubs or even organizations. Aaa, so glad that you like it! Glad that you like them. Enjoy! Awesome!! So glad that you like it! Simple and beautiful calendar. Printed as my workout Calendar. Thank you so much.